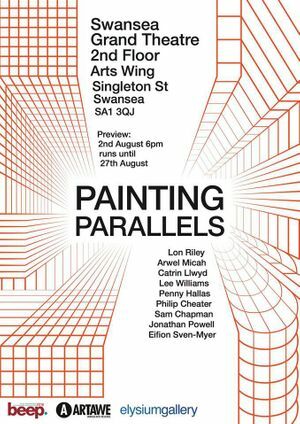 Beep (Biennial exhibition of painting) is Wales’s only large scale contemporary international painting exhibition taking place at different venues every two years. 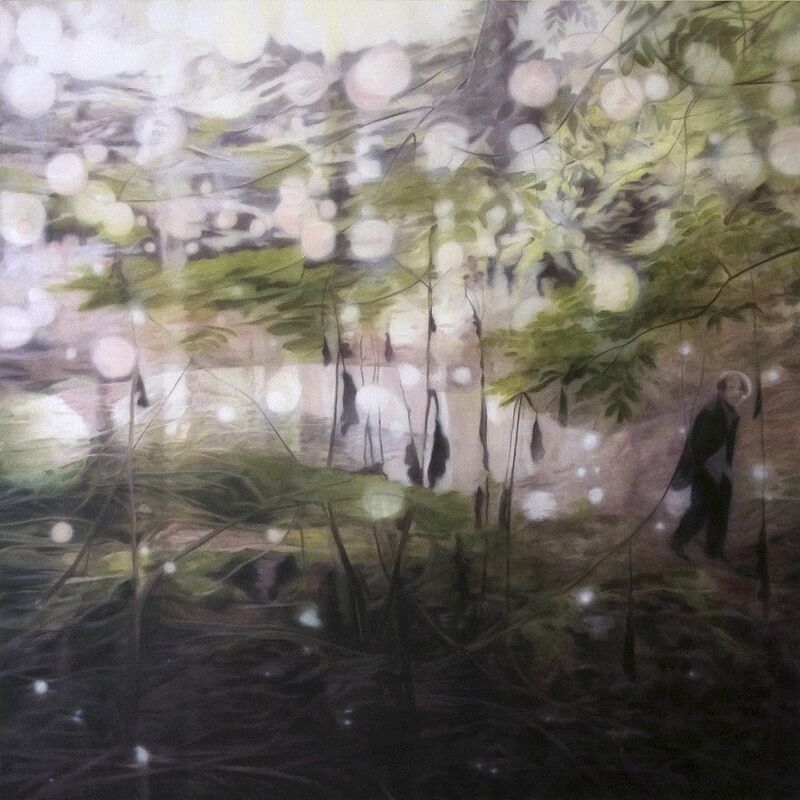 Beep (Biennial exhibition of painting) is Wales’s only large-scale contemporary international painting exhibition taking place at different venues every two years. This year will see the main Beep exhibition tour from Swansea to Wrexham and include satellite exhibitions, events and residencies in and around Swansea, Wrexham and Cardiff. This year’s theme ‘This must be the place I never wanted to leave’ aims to explore notions of perception, memory and belonging grounded in a place, space or time. The evocative realization of this ‘place’ evokes abstract perceptions. Psychological impressions, physical memory, re-imagined and reconstituted fragments develop from deep felt multi- sensory experiences. The recognition of ‘the place I never wanted to leave’ (and may have left, by will or necessity) becomes a profound awareness of the elusive nature of objective reality. In longing for another place and time suggests a longing to restore totality of being. In the same way a smell, a sound or a sight momentarily transport us to the centre of an experience in place, so can the image. 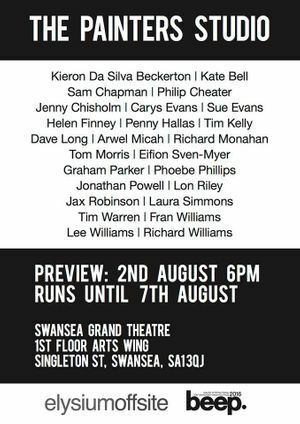 The winner will be announced at the opening of Beep Swansea on August 5th and will be awarded with £1000 and a solo exhibition with elysiumgallery in 2017. The people’s prize winner will be announced at the end of the Beep Wrexham exhibition.